Coca-Cola launches a new line of alcohol-free sparkling drinks. Credit: The Coca-Cola Company. Global beverage company Coca-Cola has expanded its drinks portfolio with the launch of Bar Nøne. The new line of alcohol-free sparkling drinks was launched through Coca-Cola’s Venturing & Emerging Brands (VEB) unit. The line-up comprises Spiced Ginger Mule, Bellini Spritz, Dry Aged Cider and Sangria varieties. Coca-Cola claims that the new products were crafted using on-trend ingredients to appeal to beer, wine and cocktail drinkers. The bottled drinks are said to be sweetened either with unique juice blends or cane sugar. Bar Nøne general manager Sabrina Tandon said: “We talked about not wanting to drink as often, or as much, as we had before. We wanted something we could actually look forward to enjoying as much as an alcoholic drink – something sip-able and savour-able. 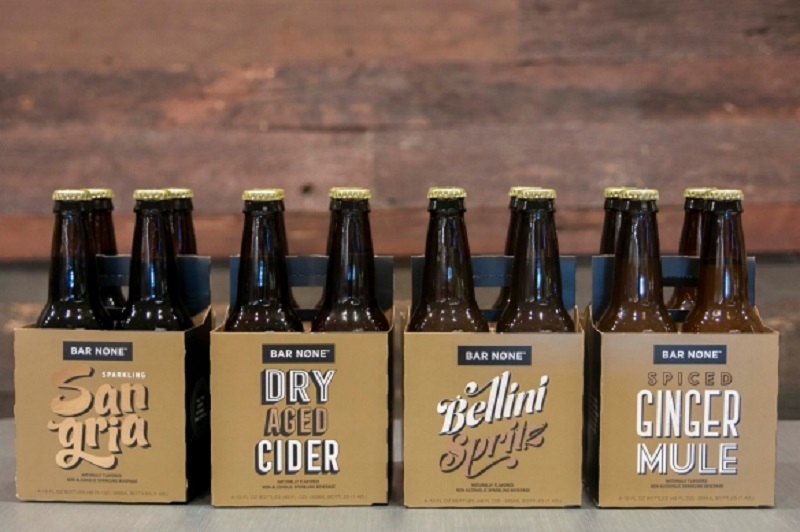 The Coca-Cola Company worked closely with scientific and regulatory affairs (SRA) teams to accelerate the launch, bringing Bar Nøne to market within 10 months. The drink was first launched in October last year at the Taste of Atlanta festival. Bar Nøne is currently available in select stores, restaurants and speciality markets in Atlanta, US. It is also available online for $7.99 for a pack of four 12oz. bottles.